Theme: Economy – Spend Now Or Spend Later? Economy sounds like a very objective word. It’s to do with numbers and we all agree what they mean, don’t we? If we assume a person drives for fifty years of their life, is it cheaper to buy a long-lived car or to drive a fuel-efficient but short-lived mayfly? Whilst numbers can be applied to both scenarios, it is really a value judgement about which set we prefer. 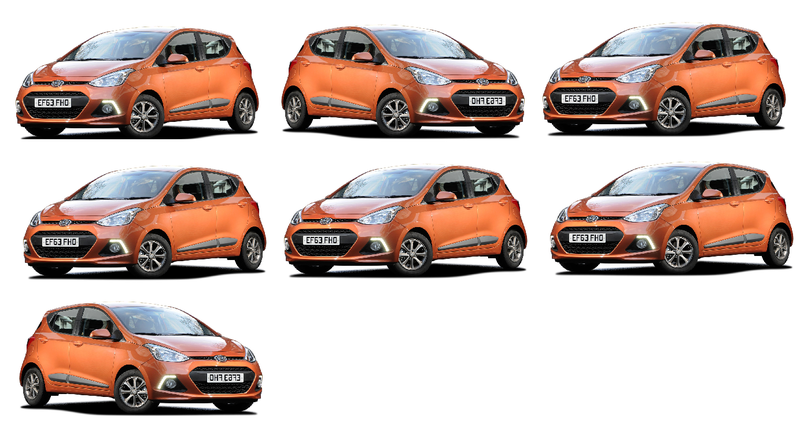 Author richard herriottPosted on 12 Oct 2015 8 May 2017 Categories Bristol, Economy Theme, Marques, Monthly ThemesTags 2000 Bristol Blenheim, 2015 Hyundai i107 Comments on Theme: Economy – Spend Now Or Spend Later?